Why Choose A Quality Answering Service Dental Answering Service? 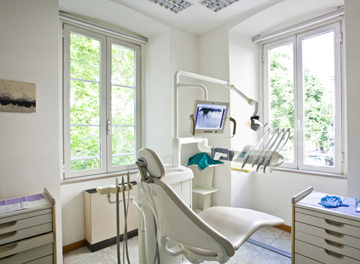 Our dental answering service is based in the U.S.A. Whether it’s a simple message needing to be taken, or an emergency that needs immediate handling, our trained staff ensures the issue is communicated quickly. Your patients deserve the best customer service possible. Healthcare privacy rights are as important to us as they are to the in-house staff. Our agents carry over the tradition of privacy imposed and required in the dental office seamlessly, because we take compliancy seriously. What Can A Dental Answering Service Do? For urgent calls requiring immediate action, dentist answering service operators will immediately warm transfer or patch the phone call directly to your on-call doctor. You set the protocol that defines what constitutes an urgent call during account setup. You have access to our powerful, web-based on-call scheduler so you can set or change hours for your on-call personnel in real time from anywhere with Internet access. A Quality Answering Service is proud of our reputation for quality work, we want you to be too.